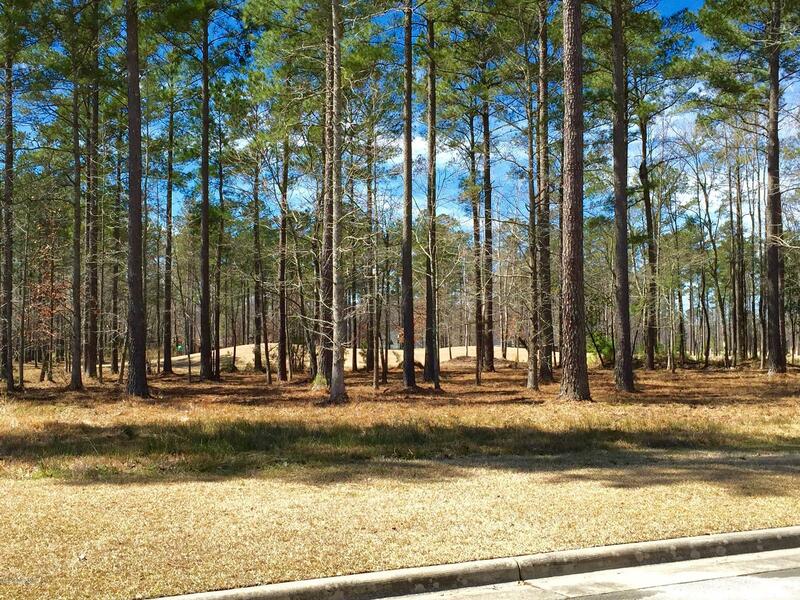 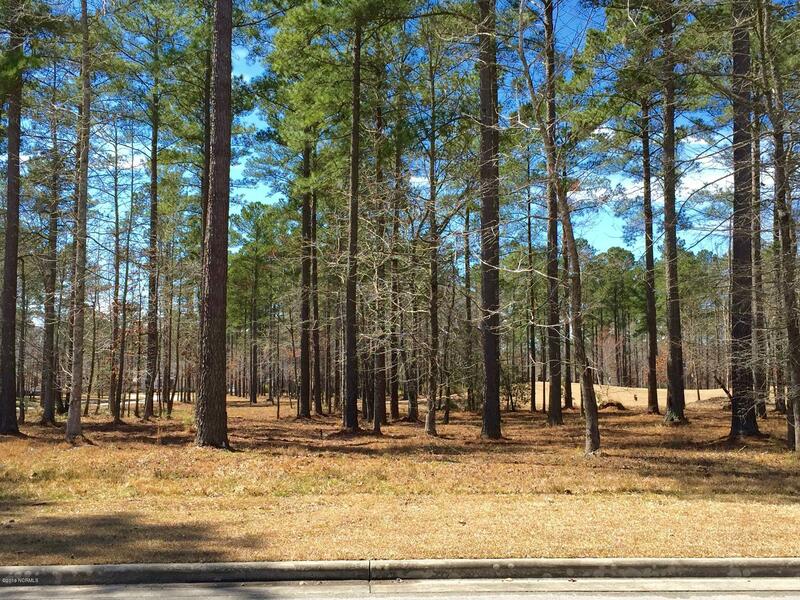 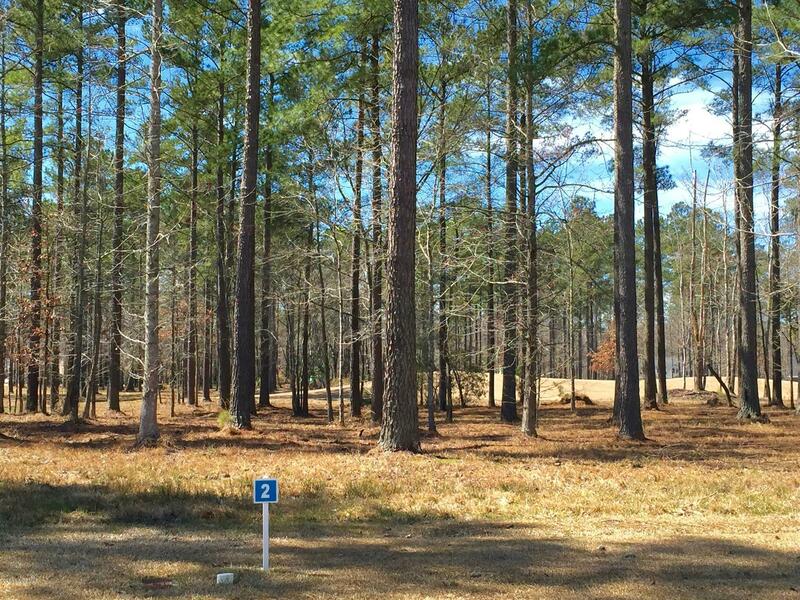 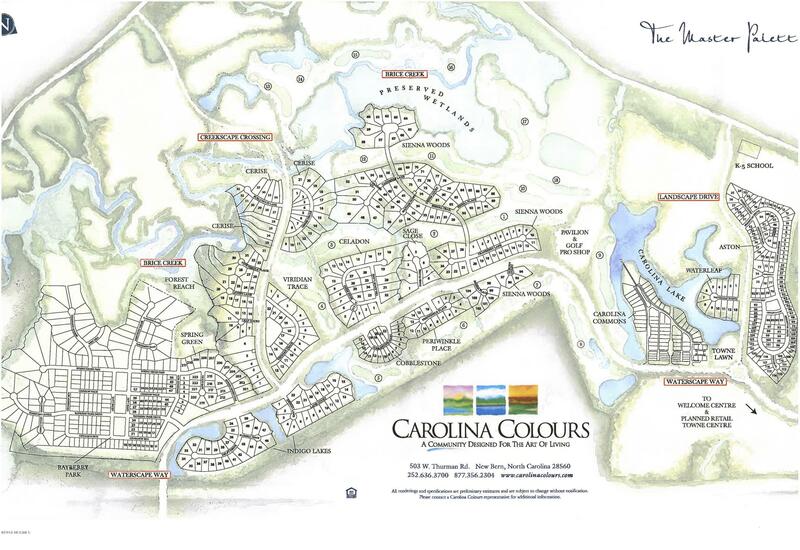 Build your dream home on this beautiful, partially cleared lot on the 1st GREEN of New Bern North Carolina’s Premier planned community! 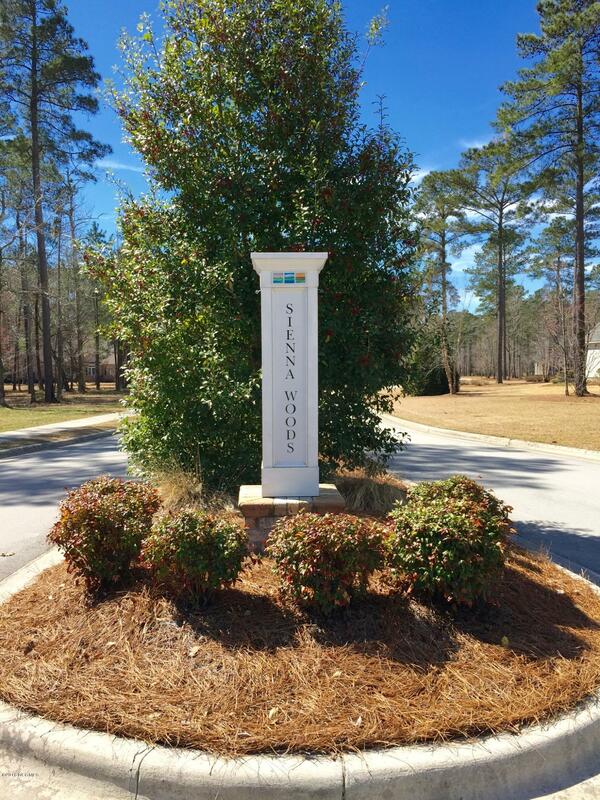 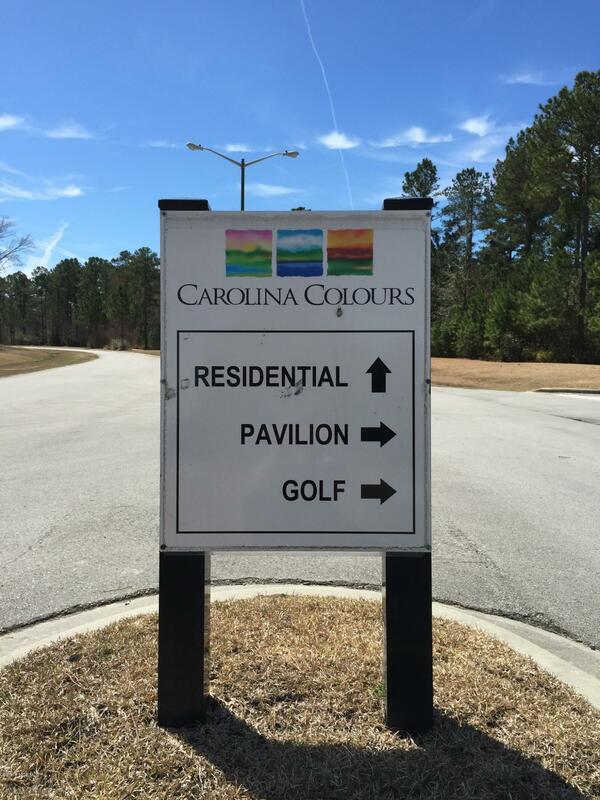 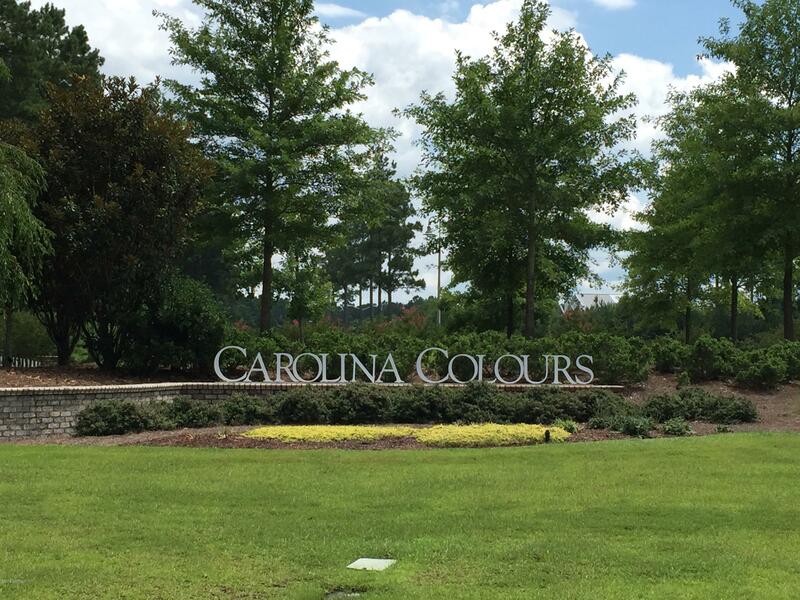 Amenities include a Championship Golf Course designed by Bill Love, a magnificent Pavilion, sidewalks and bike lanes throughout, nature walks, swimming pool, tennis courts, community parks, underground fiber optic wiring and a full compliment of social activities! 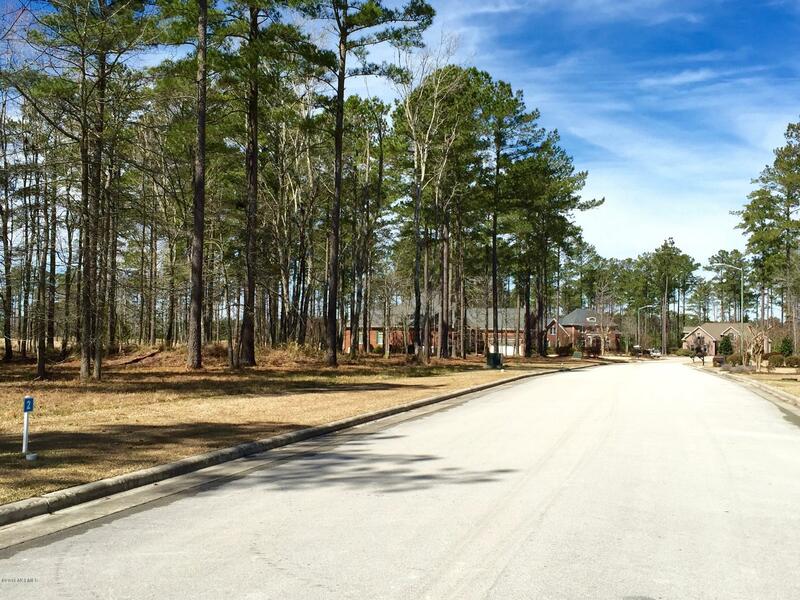 Under 10 minutes to Historic Downtown New Bern and close to the highly rated Creekside Elementary School.